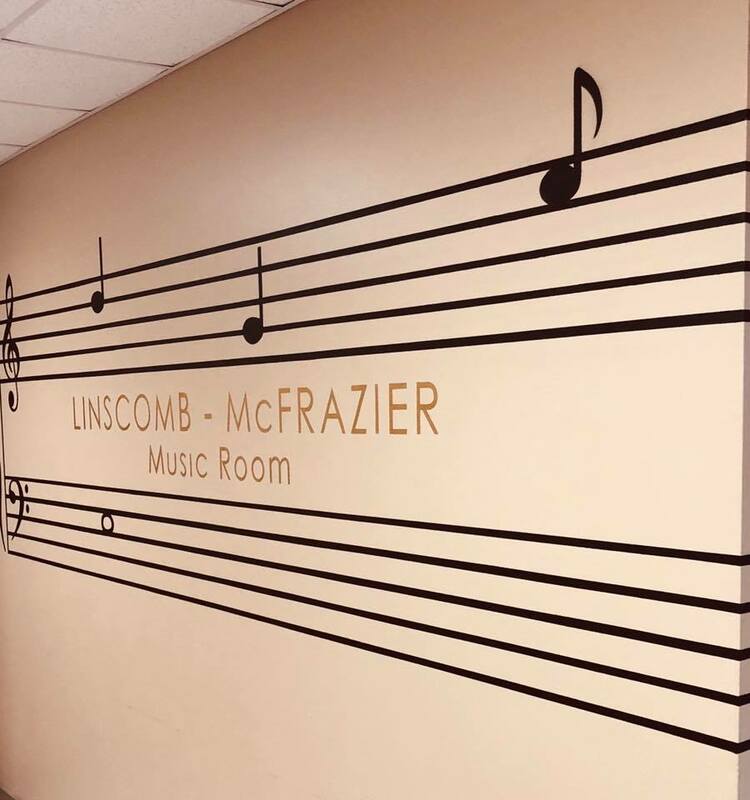 Choir room dedicated to Bruce Linscomb and Dr. Michael McFrazier. 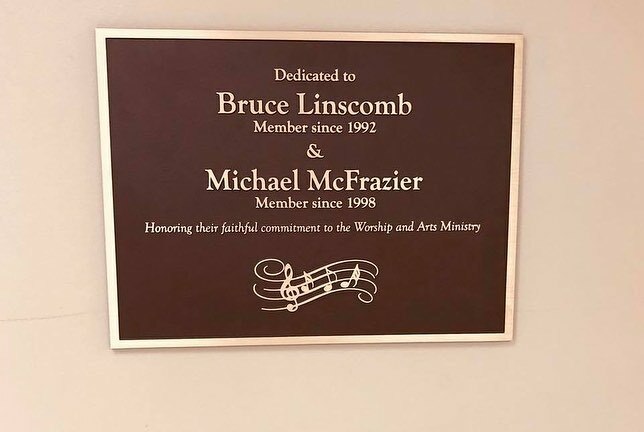 We honor their dedication and faithful commitment to the Worship & Arts ministry. 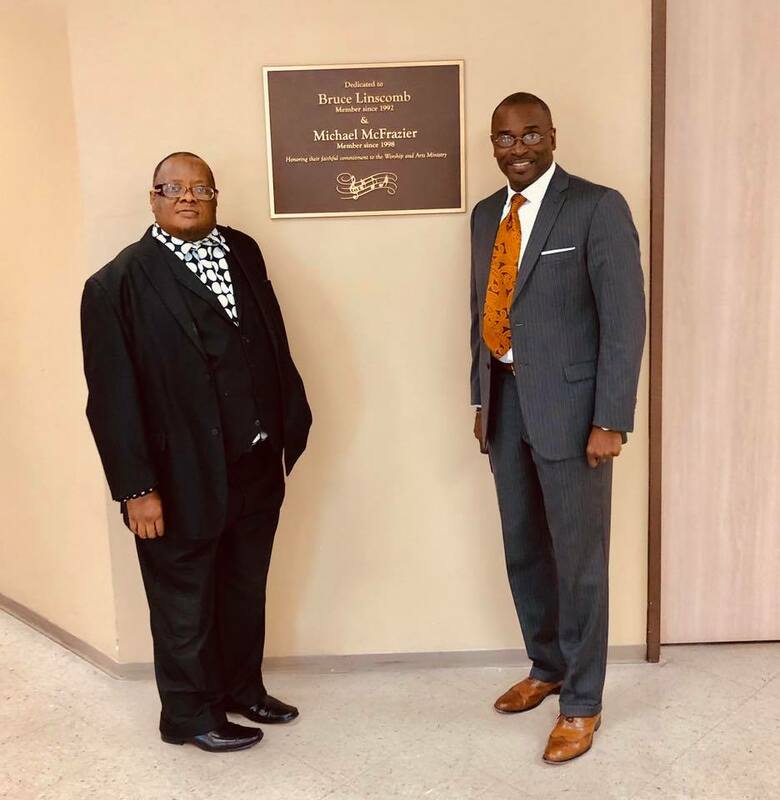 Well Deserved – Two faithful praise and worship leaders who allow the Holy Spirit to lead them while they lead the body of Christ on Sunday mornings! Thank you for your faithfulness and for using your gift to serve the Lord and we, His people at TCWW! God Bless both of you!! !